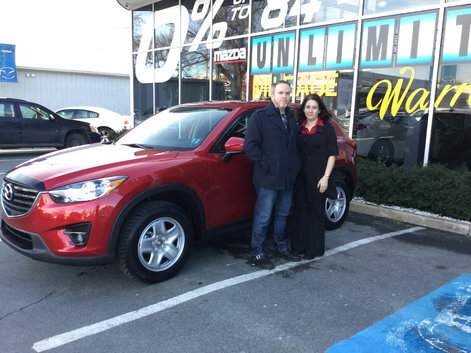 Home > Customer Reviews > My first Mazda!! Excellent service start to finish! Thanks City love my new car!! 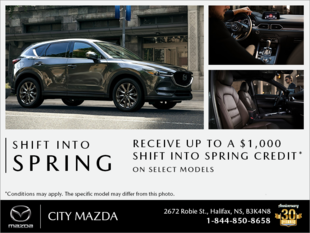 Thank you Richard and City Mazda! Ben our sales person was not pushy with us and was very honest. Glad to do business with him.